Join us at Old Capital Public House for a fun night of Singo! It's like Bingo with song clips instead of letters & numbers. 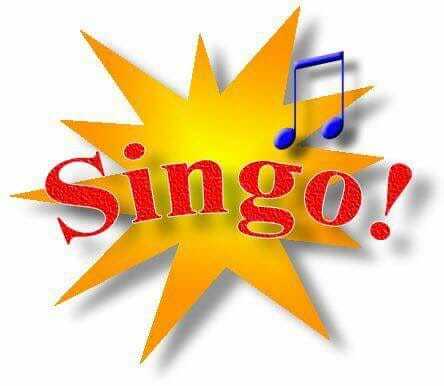 Sing, dance, laugh... Singo is all about a good time. When people are singing along, you know they're having fun. Come out for food & stay for the fun!